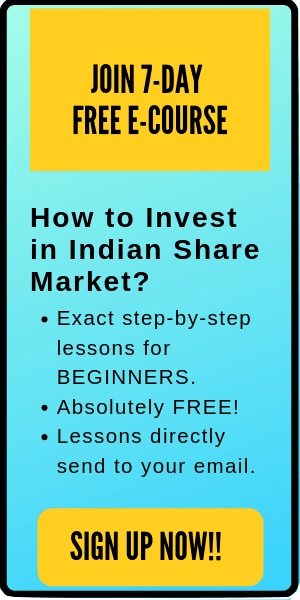 There are lots of investors in the stock market who buys a stock only for their dividends. 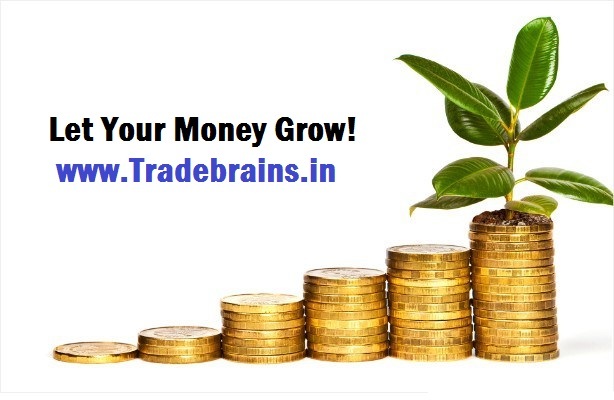 A regular, consistent and increasing dividend per year is what these investors are looking for. In general, those investors who are planning for their retirement or a long-term investment with some yearly returns invest in dividend stocks. A dividend is a distribution of a portion of a company’s earnings, decided by the board of directors, to a class of its shareholders. 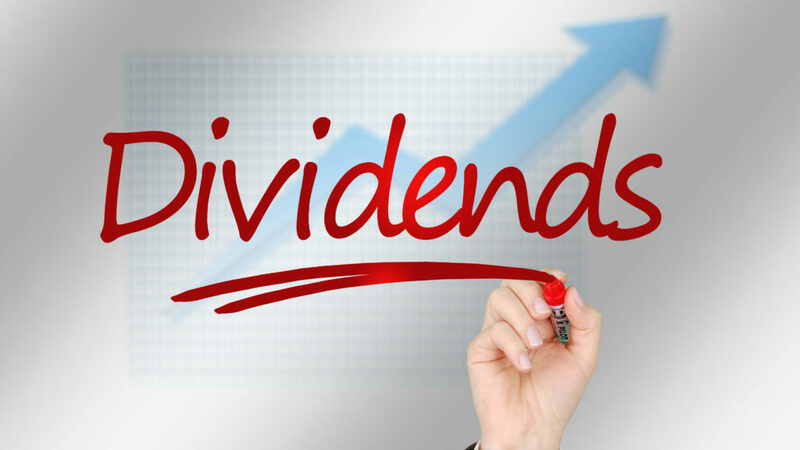 Dividends can be issued as cash payments, as shares of stock, or other property. A company’s net profits can be allocated to shareholders via a dividend. Larger, established companies tend to issue regular dividends as they seek to maximize shareholder wealth in ways aside from supernormal growth. Here is the list of some of the highest dividend paying companies in India: 10 Best Dividend Stocks in India That Will Make Your Portfolio Rich. The timing of buying/selling is the most important factor for receiving dividends. You don’t want to buy these stocks if you won’t be getting any dividend. For example, if you buy these stocks after a certain time, the previous seller might get the dividend as he was holding the stock when the company was recording the name of the shareholder before distribution of dividends. Therefore, it’s very important that you monitor the dates during the press conference by the company’s board of directors. It’s during the press conference (corporate announcements) when the company announces how much dividends they will give to the shareholders and the dates when the stockholders will get their dividends. Understanding the dates mentioned in the corporate announcement is quite important for the investors as it decides the timing of trading of these dividend stocks. And this post for explaining those dates only. So, be with me for the next 5-8 minutes to understand the dividend dates explained for newbies. Among the all four, the Ex-Dividend day is of uttermost importance. You will understand the importance of this date as you read this complete article on the dividend dates explained. This is the date on which the company’s board of directors declares the dividends for the stockholders. The conference includes the date of dividend distribution, size of the dividend and the record date. On the dividend declaration day, the company also announces the record date. The record date is the date on which your name should be present on the company’s list of shareholders i.e. record book, to get the dividend. Shareholders who are not registered as of this date on the company’s record book will not receive the dividend. According to the company, you are only eligible to get the dividends, if your name is on their book till this record date. The Ex-dividend date is usually two days before the record date. In order to be able to get the dividend, you will have to purchase the stock before the ex-dividend date. If you buy the stock on or after the Ex-dividend date, then you won’t get the dividend, instead, the previous seller will get the dividend. After the company sets the date of record, the ex-dividend date is set by the stock exchange. So, the two days before the record date is generally used by the stock exchange to give the name of the shareholders to the company. The investors who buy the stock on or after the ex-dividend date won’t be listed in the record book of the company. So, if you purchase a stock on or after the ex-dividend date, you won’t receive a dividend until it is declared for the next time period. This is the date set the by the company, on which the dividends deposited are paid to the stockholders. Only those stockholders who bought the stock before the Ex-dividend date are entitled to get the dividend. Notes The date the dividend is announced by the company The date before which you must own the stock to be entitled to the dividend. The date by which you must be on the company’s record books as a shareholder to receive the dividend. The date the dividend is paid to shareholders. Now, let me give you an example of the company’s board of director’s press conference so that you get a good knowledge of the above dividend dates explained. The expected Ex-dividend date should be 28th march, 2017 i.e. 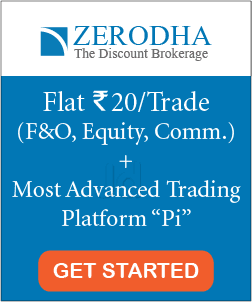 those investors who buy the stock of Hindustan zinc before 28th Match will be entitled to receive the dividend. I hope this post about ‘Dividend dates explained’ is helpful to the readers. If you have any doubts or need any further help on the topic ‘dividend dates explained’ feel free to comment below. I will be happy to help you out.